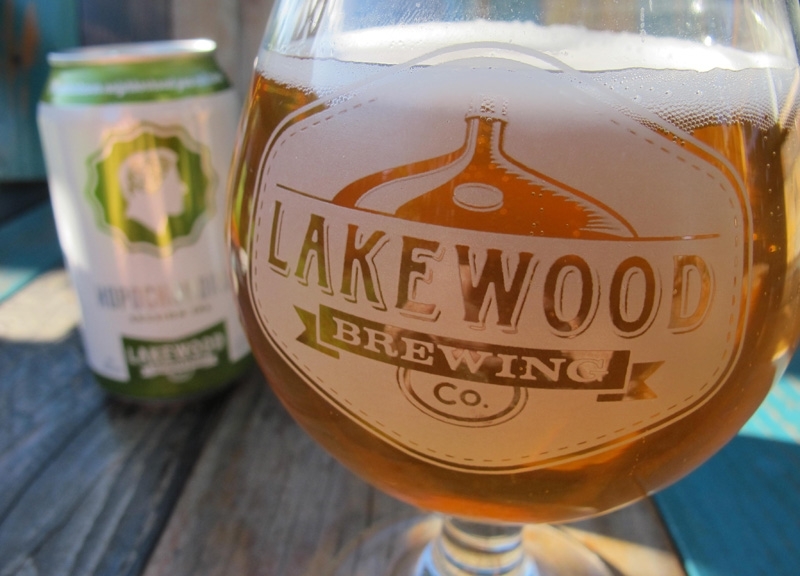 Lakewood Brewing's Hopochondria Is A Sessionalbe IPA Worth Obsessing Over. 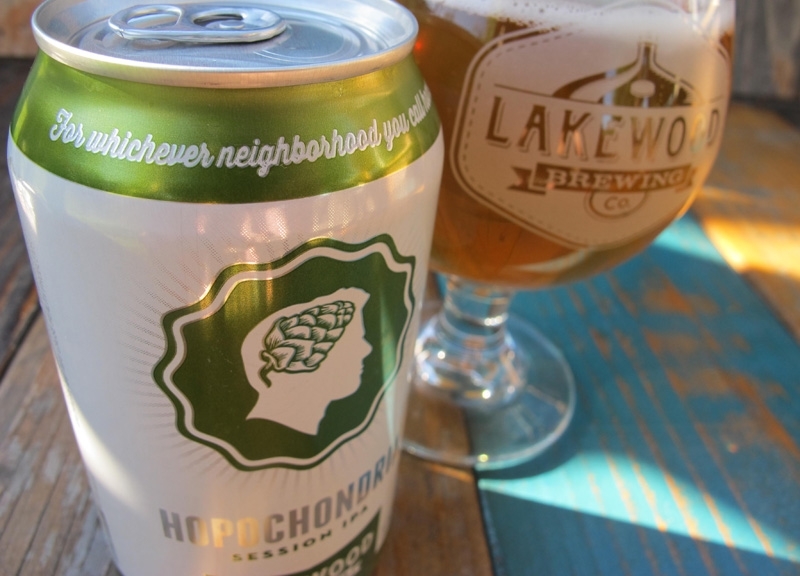 This week, we sipped on Lakewood Brewing Company's Hopochondria Session IPA. 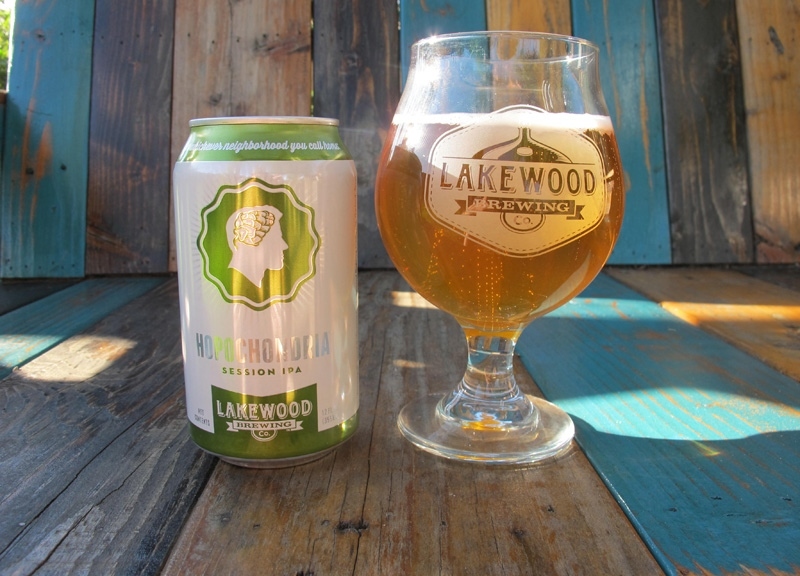 Fast Facts on Lakewood Brewing Company's Hopochondria Session IPA. International Bitterness Units (IBUs): 57. 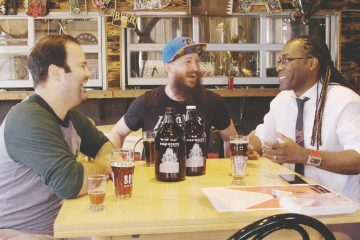 Lakewood Brewing Company has been brewing internationally-inspired, locally-crafted beers long enough to be considered veterans of the local craft beer community. 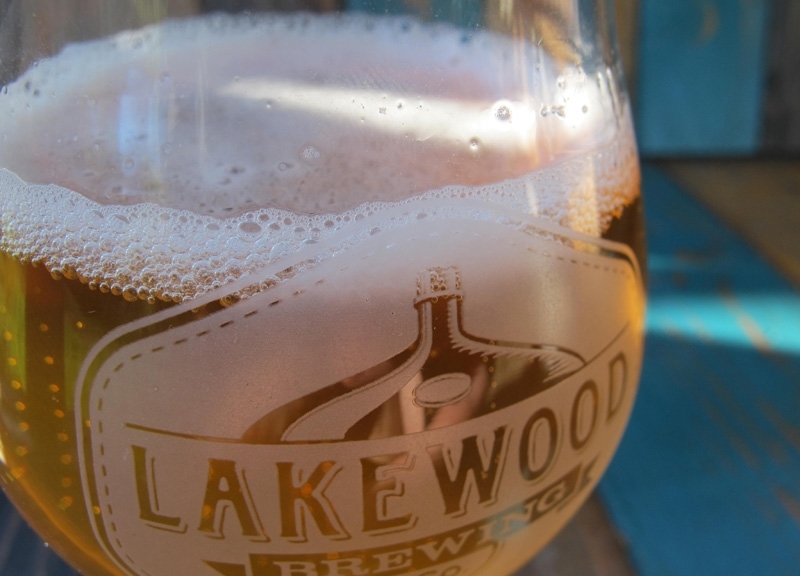 But Lakewood's more than just an old-timer in the scene: Since selling its first keg in 2012, this brewery's produced a diverse, award-winning lineup of year-round offerings, seasonal and small-batch brews, including its ever-anticipated Legendary and Seduction series offerings. The tried-and-true Temptress Imperial Milk Stout, meanwhile, has long-established itself as one of North Texas most coveted year-round beers, with the bourbon barrel-aged versions of that beer becoming a thing of legend — something you should just grab and run should you spot it, since it doesn't turn up often. With all of this success, demand has understandably risen for Lakewood. 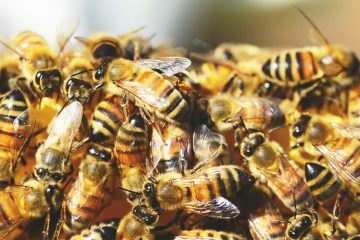 In turn, so too has the need for the brewery to increase it production capacity. And, earlier in April, that need was finally met, as fans of the brewery were invited to celebrate the grand unveiling of Lakewood's new 8,000-square foot facility, complete with a 16-tap taproom and even a canning line. The first beers off this new canning line include year-round favorites Lakewood Lager and Lakewood Rock Ryder. But there's also a newcomer being introduced — Lakewood Brewing Company's Hopochondria Session IPA, a new year-round release that's said to be so good you'll want to elope with it. Now, I've never had an actual love affair with a beer. But I can't say I'm not the least bit curious to try something new. 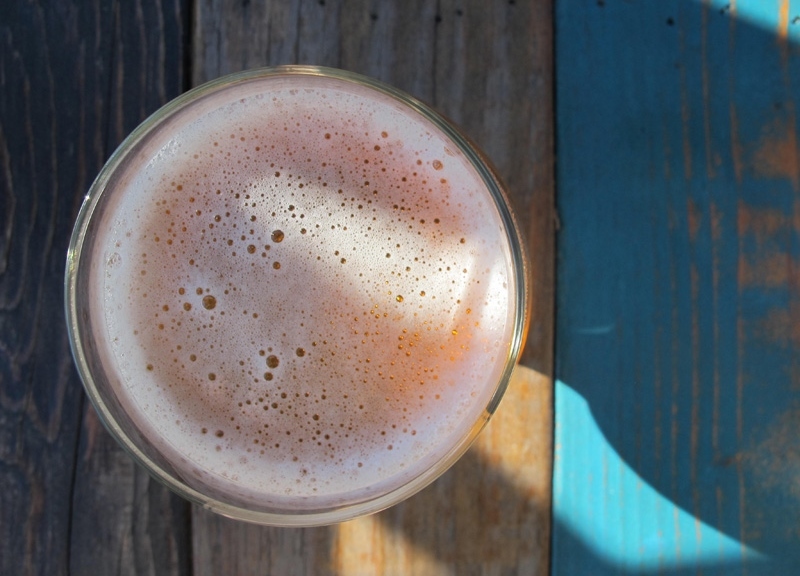 Today, we see if Lakewood Brewing Company's Hopochondria is that long-awaited, faithful IPA we've been looking for all these years — an IPA that's honest, kind, patient and forgiving, for all the sober days of our lives. A session IPA combines the hoppiness of an IPA with the lower alcohol content of a session beer. Founders Brewing's All Day IPA was one of the first entries in this category, and it continues to be one of the best known. The term “Session IPA” arose in 2010 out of necessity, in response to the trend of increasing demand for stronger, hoppier beers around the globe. The category describes beers promoted for their hop-forward profiles at low or “sessionable” levels of alcohol. Although it's typical to find beers around the 3.2 to 4.6 ABV area, it's not unusual to come across names that stretch the definition. 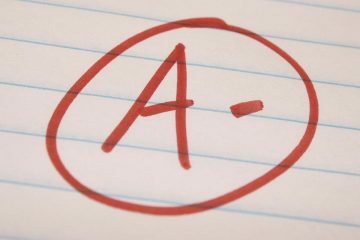 Session IPAs are differentiated from the American Pale Ale category by falling in the lower ABV range and usually having a much higher hop profile, for instance. While hops used are usually of American Pacific Northwest and New Zealand descent, proprietary and experimental varieties may also fall into the Session IPA category. Hopochondria pours a clear, light amber color, with a thin, one-finger, off-white head. The head has a decent level of retention that slowly fades over time, leaving a thin level of lacing on the sides of the glass. The beer's aroma is a largely pine one, with some nice tropical fruit and floral notes present as well. Mixed with these are some grapefruit, a little citrus and a few very subtle notes of caramel sweetness from the malt base. Hopochondria opens with a lively and floral onset and some bright citrus flavors — lemon, fresh cut grass and pink grapefruit. Lighter hop flavors of pine and grapefruit are present throughout the experience, advancing in strength with a complex peppery spice towards the end. A bit of floral and a citrusy hop character complements the light citrus flavors at the end, ensuring a long, dry and utterly quenching, bitter finish. The only real criticism we have of this beer is one fairly common among this style. Most session beers, IPAs included, have a lighter body with an almost watery mouthfeel, both of which are reflected in Hopochondria. However, because of the “style,” it is not distracting, and actually makes it very drinkable with a wonderful hop profile in its nose and taste. 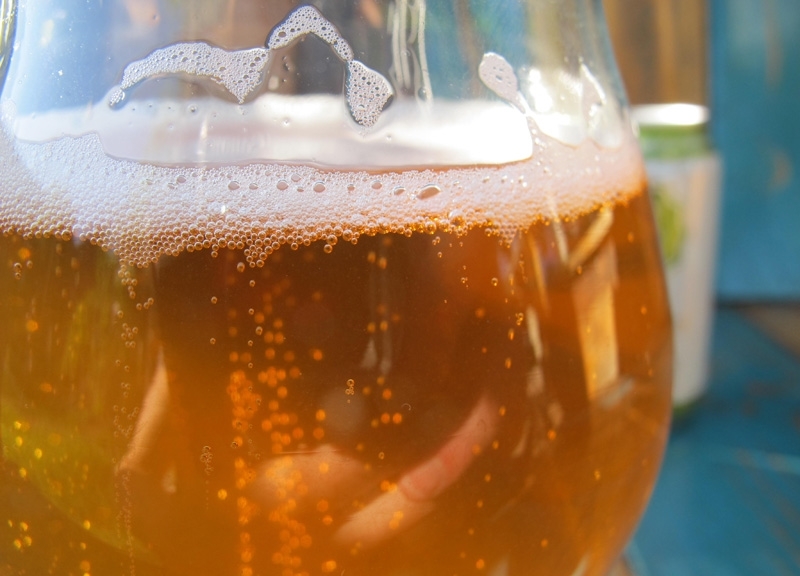 The level of carbonation is perfect and helps accentuate the hop flavors of the brew. Beer enthusiasts differ on what they describe as session beers. 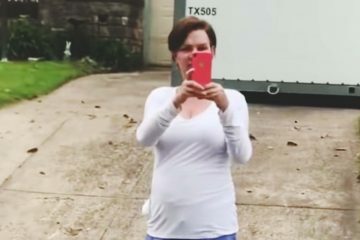 The basic idea is that you can have more than a couple — a session of beer drinking — and not be incapacitated by the alcohol. This in mind, the Lakewood Brewing Company Hopochandria is a very drinkable IPA. The complex hop flavors and superb malt balance makes it an outstanding warm-weather quencher. Add the fact that it's canned, and you have a true accomplice to your killing-time efforts this summer. Give me a call if you plan on having a few. I'll bring my guitar and poncho. On a scale of 1 to 10, I'd give Lakewood Brewing Company's Hopochondria Session IPA a 7.5. • Friday, April 24. Grapevine Beer Co. Beer Dinner at Cook Hall. • Saturday, April 25. Dallas Brew Bus April Tour. • Saturday, April 25. 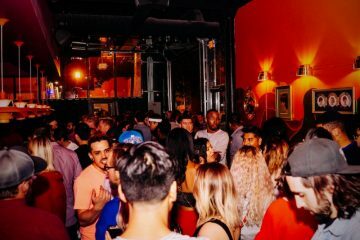 Union Growler One-Year Anniversary at Cobra Brewing Co.
• Friday, May 1. Dallas Brew Mile at Fair Park. • Saturday, May 9. Untapped Fort Worth. • Tuesday, May 12. Gumption Launch Party at Braindead Brewing. • Sunday, May 17. Brew Riot at Bishop Arts.